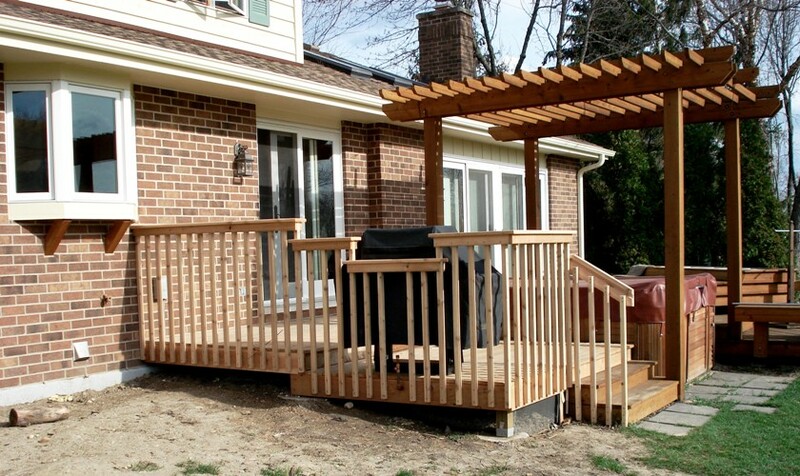 Deck Construction in Lake Bluff, IL | Country Living Construction Group, Inc.
A deck doesn't just add visual appeal to your home. It gives you a functional, outdoor living space where you, your family and friends can enjoy time outside in the warmer seasons. 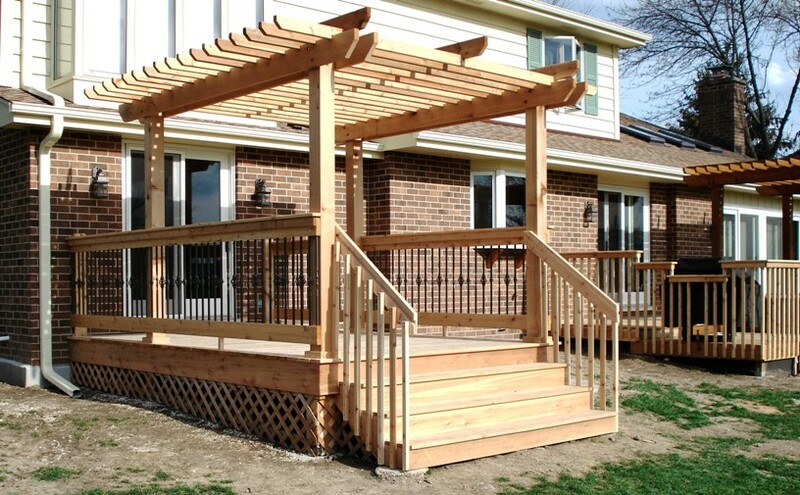 Together with you, Country Living Construction Group will design a deck that complements your home and gives you an outdoor space you love spending time in. We are dedicated to helping you improve your home through high-end remodeling services. 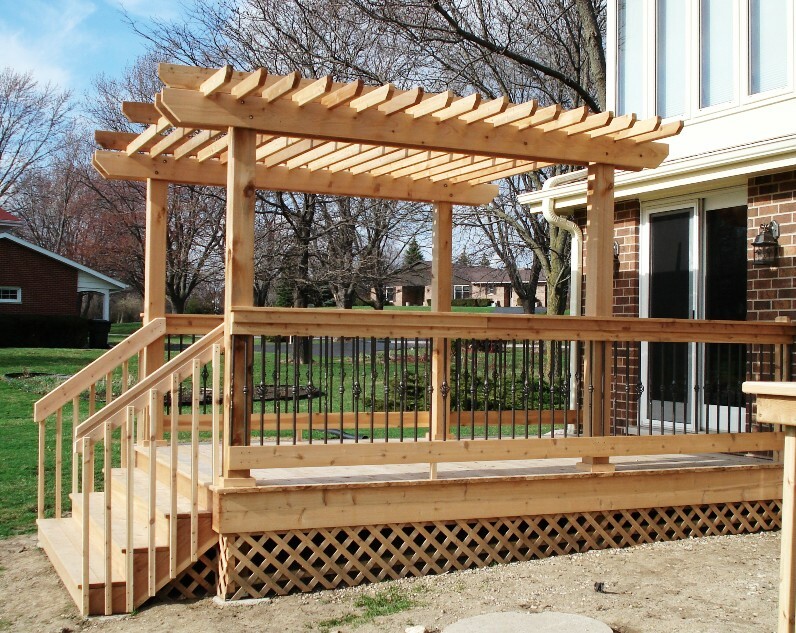 Please take a look at the gallery below for a sampling of our previous deck construction work. 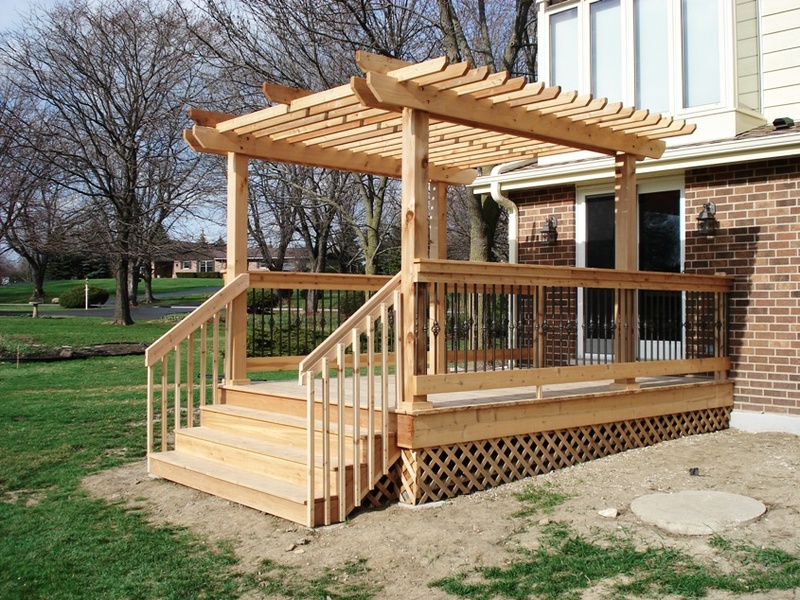 For more information about our construction services in Lake Bluff, IL and beyond, please contact us today at 847-244-8080. We look forward to helping your transform your home.